Exeter is a Cathedral city in Devon. 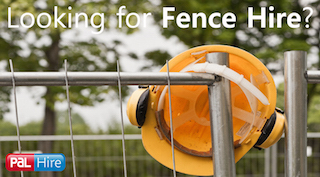 In order to keep Exeter neat and tidy, the city offer a wide range of waste management schemes and services. The aim of this is to reduce waste and limit the amount being sent to landfill sites. Each region of the country gets an allowance of how much waste they can send to landfill, and because the sites are filling up and it is a dangerous method of disposing waste, the costs are getting higher and laws are getting tighter. 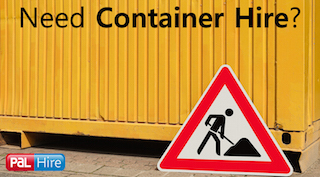 In Exeter, commercial organisations have a legal obligation to make arrangements for the collection and disposal of the waste they accumulate and are forbidden from putting it in public recycling banks or household waste recycling centres. 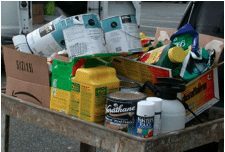 Collection services which the city council have to offer are mixed recycling containers, separate recycling materials, food waste, clinical waste and hazardous waste. Here at TopSkips, we take care of the environment too. We recycle between 70% and 90% of the waste, rubble and debris that goes in our skips. This doesn’t only free up space on landfill sites, but also constitutes to reduce landfill tax. So, we’re helping the planet and your wallet! We were first established in 2003. Since then, we’ve had over 100,000 satisfied customers and 76% of those customers have returned to us time and time again. So, we must be doing something right! If you want more advice on national skip hire in Exeter, fill in our quick 1-minute online form or give us a call on 0844 686 9342 today and have a chat with our friendly and helpful team. With a population of 35,000 people, this port town is a seaside resort in the east of Devon.  Since late 2012, a regeneration plan was put in place. A £3million investment put into The Strand which resulted in removing grass, flower beds and trees. The new and improved area now includes bicycle storage and area for seating. TopSkips have been taking on reconstruction jobs, such as this one, since 2003 and don’t disappoint. 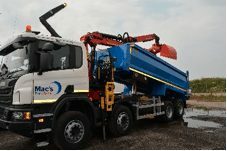 We have a wide range of skips, for all job type, from small domestic jobs to huge construction work. On a job like this, a 35 yard or 40 yard RORO would be ideal as it is large enough to fit up to 300 black bin bags and will properly dispose of the waste. Torquay is a seaside town which is big on tourism, attracting visitors from all over to see Kents Cavern, Living Coasts, and of course the beach. In 2014, plans were made to rejuvenate part of the town. There was a reported £70million investment to build new homes and retail units. This would create 175 new jobs, in the area. It would include 234 houses, 21 apartments and better access to Brixham Road. There have been complete changes to the layout, design and the landscaping, making the area much more attractive and accessible for locals. 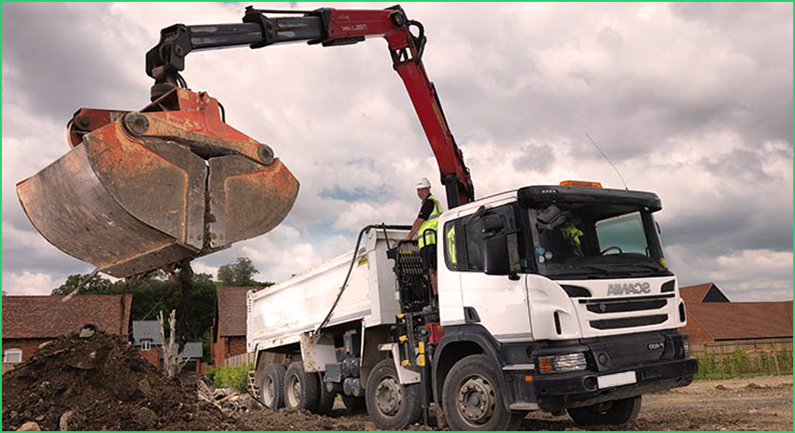 When taking on a large job, skips are not only necessary to dispose of waste and rubble, but also to make the site safe for workers. 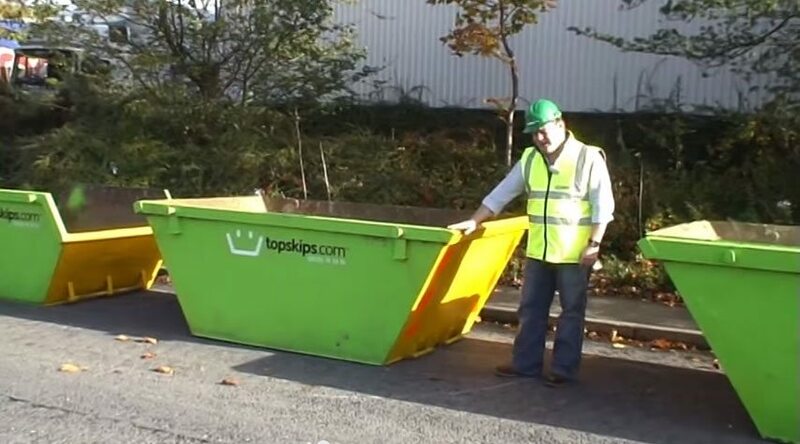 At TopSkips, we work fast and efficiently to make sure that your work site isn’t without a skip and so you comply with your duty of care. 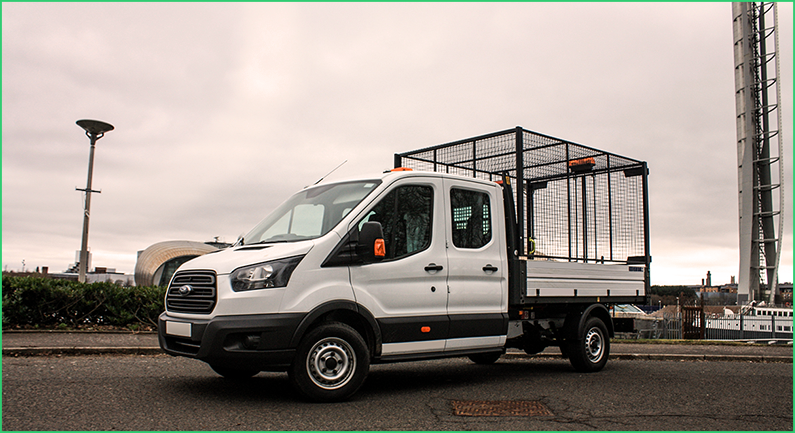 We know how important it is for you to meet the regulations and standards as set by the HSE and that’s why we offer the lowest prices and best customer service. This town by the seaside is located on the coast of Tor Bay. Earlier in 2016, proposals were put forward for a major regeneration project in the town centre of Paignton. Local developments showed interest in rejuvenating such as the Crossways shops and parking complex in Hyde Road, the Victoria Centre car park and retail area and Paignton Harbour. 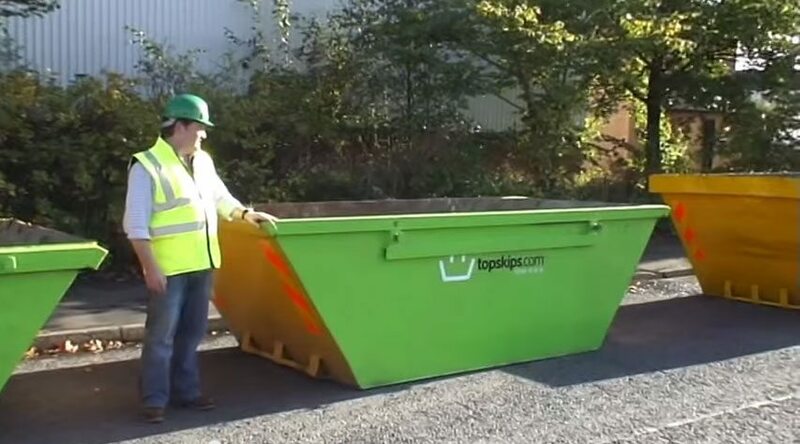 Here at TopSkips, we can provide construction jobs with builders skips. 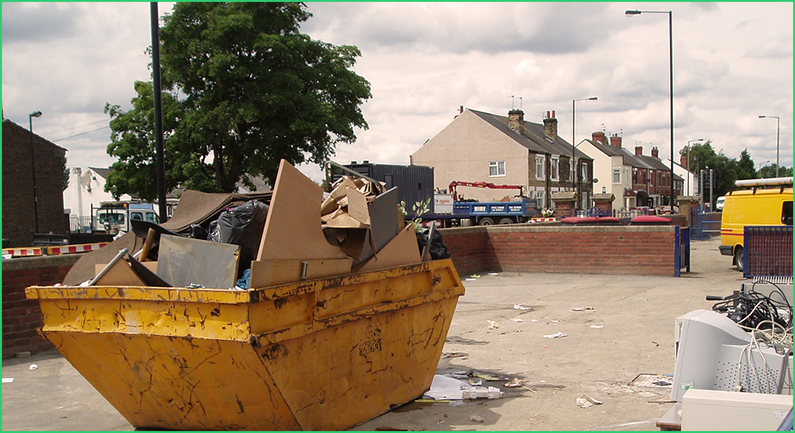 The most common skip is the 8 yard skip, which are ideal sizes for getting rid of your gathered waste and debris, and we can provide those for you at low prices and with high availability. With a population of 19,500 people, Tiverton is a town in the county of Devon. Back in 2009, plans were suggested to improve and revamp the old hospital in Tiverton, and the areas surrounding it. It was set to include retail units, office space, and coffee shops and cafes. 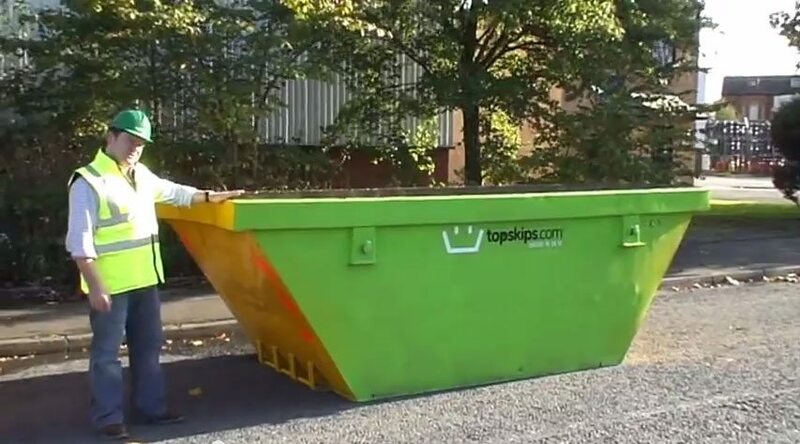 TopSkips can provide you with skips of all sizes for any type of job. For a job such as this one, there are skips from 6 yards to 40yards that we can hire out, for long term or short term use. Newton Abbot is a market town that is a 25 minute drive, via the A380, to the centre of Exeter. In February 2016, Teignbridge Council announced a £13million regeneration development which is set to rejuvenate the Newton Abbot’s Market Walk shopping centre. 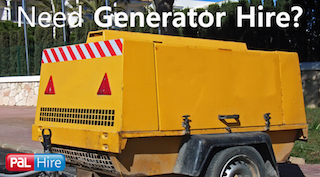 Regeneration projects, such as this one, create a lot of waste, rubble and debris, and when this is sent to landfill instead of being disposed of properly, it is very harmful to the environment. 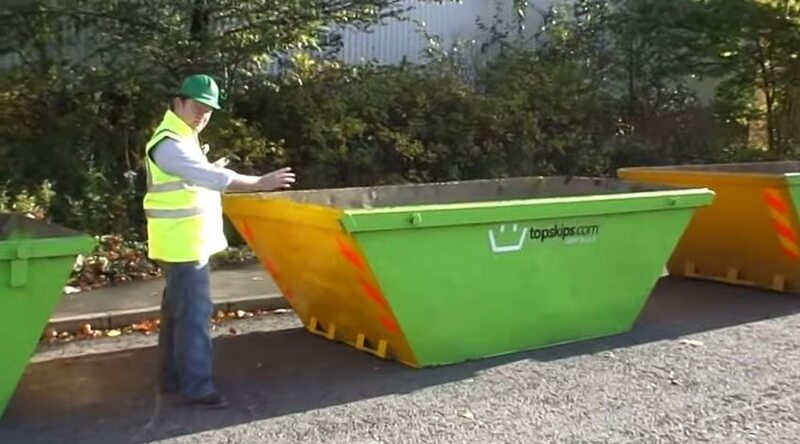 That’s why TopSkips offer a wide range of skip sizes at affordable prices so you’re never without the correct equipment onsite. Taunton is the county town of Somerset and is home to popular tourist attractions that bring visitors from all over. In 2015, plans for building affordable homes in Taunton. Tauton is also the location of Somerfest. This is a cultural festival that brings together the locals and people from all over the country and showcases music, acts, food and drink. 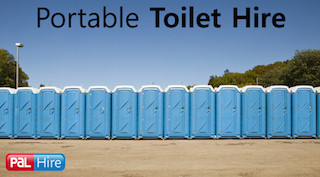 Here at TopSkips, we know how stressful organising large outdoor events can be. That’s why we provide you will top customer service, top products and low prices. The clean up after a festival can be extensive, and we can make it hassle free for you to correctly dispose of the waste in your skip. Did you know that we recycle at least 70% of our waste? We make sure that we take care of our customers and the environment. Not only do we take care of the environment, but we also take care of your wallets. If your skip is being placed on a public road, we can sort you out with a permit so you don’t get stuck with a nasty fine. 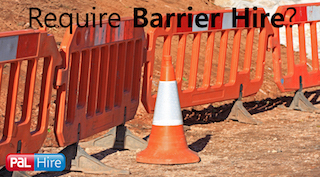 For more information on skip hire in Exeter Exmouth, Torquay, Paignton, Tiverton, Newton Abbot and Taunton, give our team a quick call on 0844 686 9342 today and they’ll give you all the advice you need. and is in the South West county of Devon.